Knotel has expanded its Lower Manhattan footprint, signing a lease for 60,323 square feet at RXR’s 61 Broadway. The new lease encompasses a total of four floors at the 33-story, 786,975 square-foot office tower. “This is a strategic step that reflects flexible real estate needs and the growing opportunities in the Lower Manhattan market.” said Eugene Lee, global head of real estate & business development at Knotel. 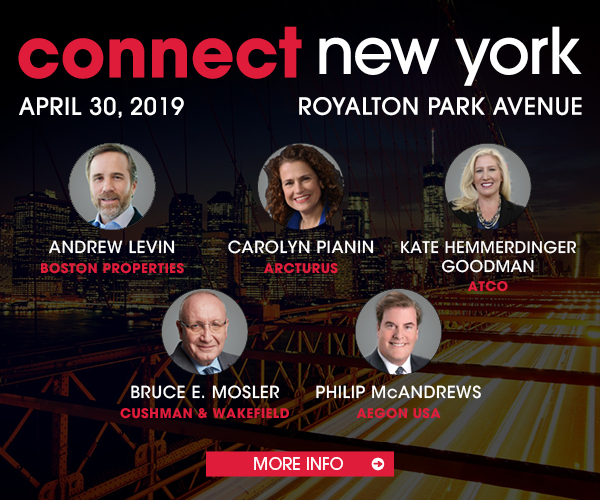 Sinclair Li, Dan Wilpon and Evan Fiddle of CBRE represented Knotel in the transaction, while NKF’s Hal Stein, David Malawer, Ben Shapiro and Todd Stracci represented RXR. Originally known as the Adams Express Building, 61 Broadway was the seventh tallest structure in Manhattan when it was completed in 1914. In recent months, Knotel has signed leases at SL Green’s 110 Greene St., CIM’s 5 Hanover Square and Jack Resnick & Son’s 250 Hudson St., among other Downtown locations.